Before I started on my journey with the ESG procedure, I had tried many other options to lose weight. This included many forms of diets which would help for a short period of time, but would never last long term. Having the ESG procedure 2 years ago was the first step for me to getting my life together. Learning to understand how I turn to food for comfort when alone and bored, and to come to terms with this, and how to deal with it. Also understanding food a little better and also understanding my body even better. During the process of losing weight I started to notice my confidence coming back, something I didn’t realise I had lost with the weight gain. People at work had even started to notice my attitude had changed. I was even enjoying shopping, which was something I really hated doing before. I used to just fill my wardrobe with jeans and casual clothes, now I have some really nice business wear and feel comfortable walking into most clothing stores now and picking anything off the shelf and trying it on. 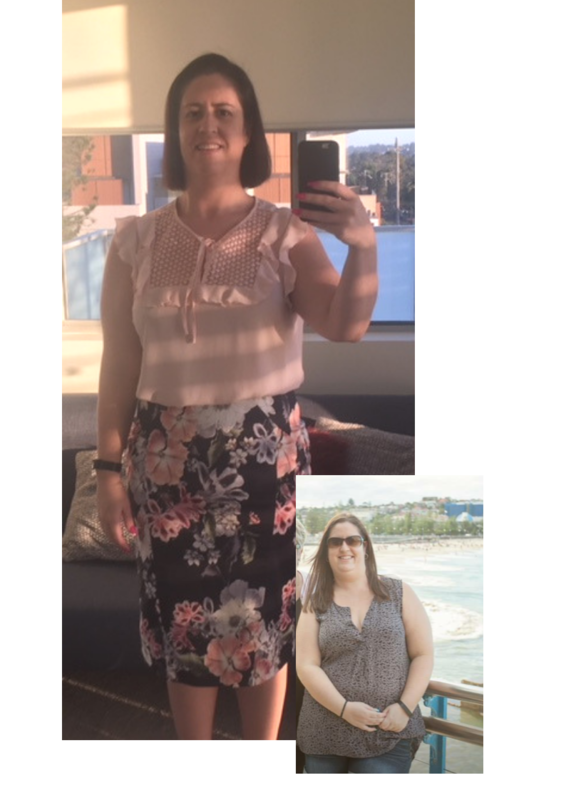 With 2 years just around the corner from the day I had my procedure, I am down around 41kg from the day of my procedure. I am still losing weight and wish to lose another 10kg to hit my goal. The BMI Clinic have been a great help and support along the way.